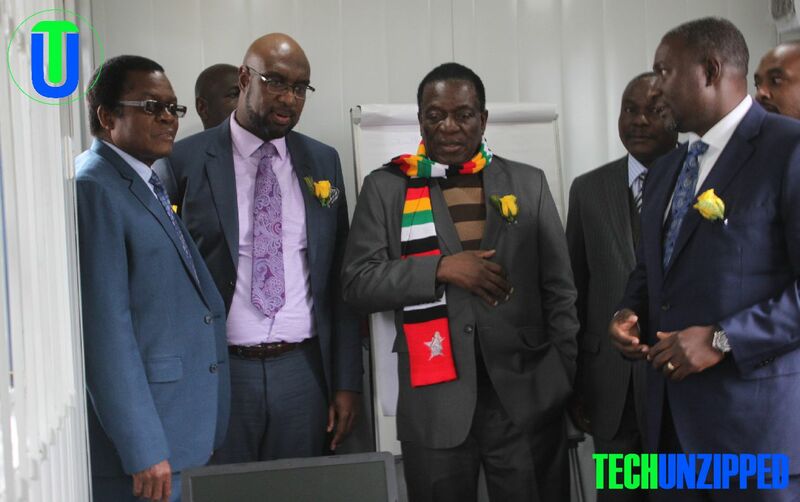 President Mnangagwa yesterday officially opened The Postal and Telecommunications Regulatory Authority of Zimbabwe (Potraz) new Head Office in Mt Pleasant Business Park. 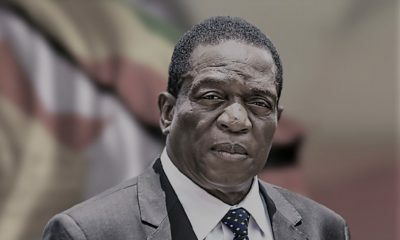 “What remains for us is to ensure that the existing digital divide is bridged, universal access to communication is achieved, affordability barriers are broken down and inclusivity become part of our DNA -surely no Zimbabwean should be left behind.” He added. After five years of construction, the Director-General in 2017 had promised that completion of the building was top of his priority. The HQ is a consolidation of five stands, which were collapsed into one stand measuring 3,5 acres. The structure is an L-shaped double storey building whose North Wing houses offices on both floors and has a courtyard at the centre and a hallway with windows right round the central volume for maximum ventilation and sunlight. 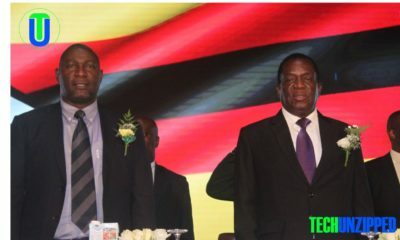 According to the Minister of ICT and Cyber Security,Hon S.C. Mandiwanzira, approximately 40% of progress-to-completion was achieved over the past 9 months alone. “Your Excellency, while construction of this building commenced in 2013; approximately 40% of progress-to-completion was achieved over the past 9 months alone; with the total cost of construction at approximately US$22 million.” Said Minister Mandiwadzira. 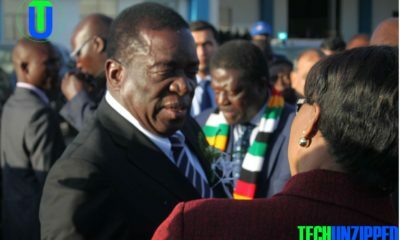 President Mnangagwa has dared Potraz to be more transparent in the deployment of the universal services fund (USF) to ensure broader access to postal and telecoms services.